The contest is finally here. You enter to win your own SnapLeash by just entering the contest and liking pages, tweeting, etc. 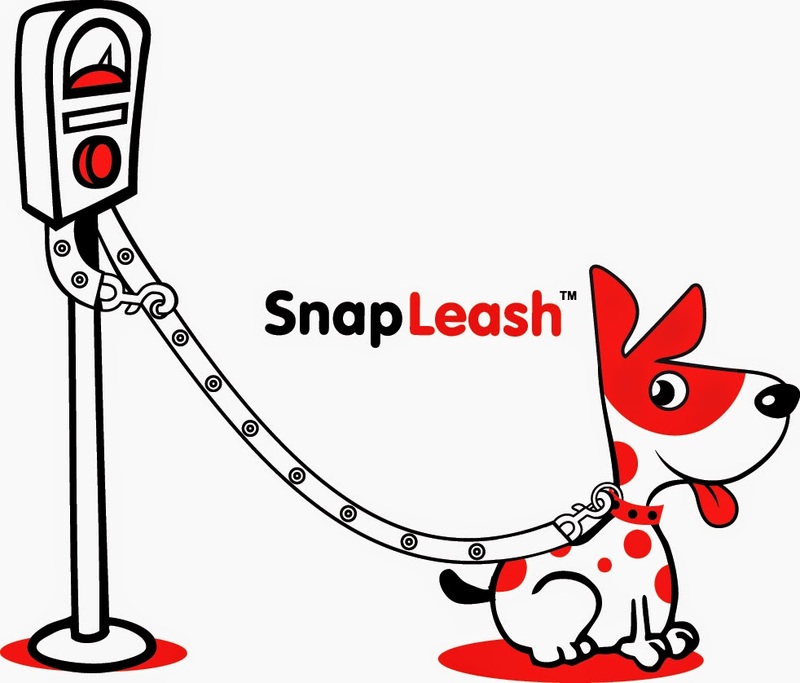 It's easy, fair, and best of all, you could win a SnapLeash like I have in the color and size you want. The contest starts tomorrow so everyone has time to enter. I have a Belgian Malinois & a German Shepherd. I have not yet tried a SnapLeash, but I am excited to try one out. I am wondering how well it will hold up with a powerful dog. Numerous dogs, but I like this concept. Numerous dogs, but I like the concept. I have a Doxie. She is only 9lbs. I have not tried this leash yet, but if I win one, I will surely use it, and share with all our friends and family, and our kennel club. TY! I don't have a SnapLeash yet, but it really looks like a great idea. If nothing else, it looks like a great way to tether my dog to something while giving her a bath outdoors. I am excited to try one. I have a basset hound, but she's a very active basset hound (no, that's not an oxymoron). I think this will be great for walks as well as to keep her in one area while giving her an outdoor bath. Looks like a great idea, I would live it try it on my Pug.